I am very excited to introduce the StopDrop! The idea is simple: Kids love to throw stuff and parents hate to pick it up—especially at meals—which is why the StopDrop was invented. A few months before the StopDrop was officially launched, I was introduced to the creator via Twitter. He is the father to an adorable son named Carter. The minute I saw pictures of Carter using the StopDrop, I knew I had to get my hands on this product! Through months of finalizing the StopDrop, it is finally on the market and ready for its debut! 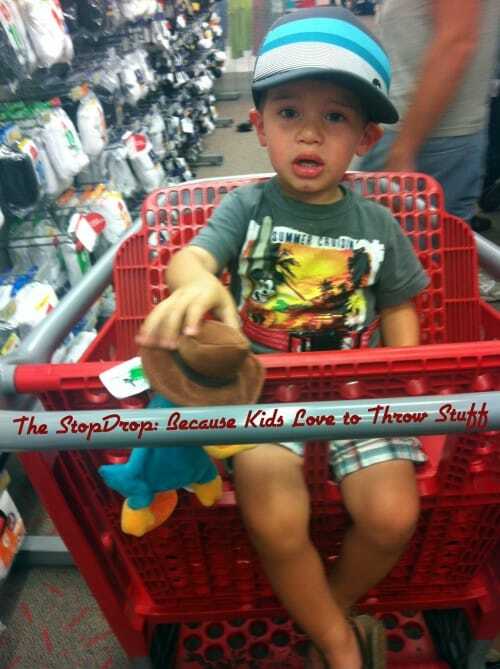 The StopDrop is a safe and effective way to keep whatever your child throws or drops from ever hitting the ground. As parents we all know how many times our kid tosses their toys on the floor. Sometimes I feel as if it is my son’s way of telling me I need more exercise. Either way, it gets tiring and I can’t even begin to think of the amount of germs his toys are getting from hitting the floor. The StopDrop virtually “stops the dropping” of the toys— hence the name. The StopDrop claims: “You can use it virtually anywhere, and attach it to virtually anything.” So of course, we put it to the test! Ethan, my six-year-old son, decided to attach it multiple places in our house. It worked on the doors of our entertainment center, the bathtub, the sliding glass door, the floor, the dinner table, coffee table and fridge. 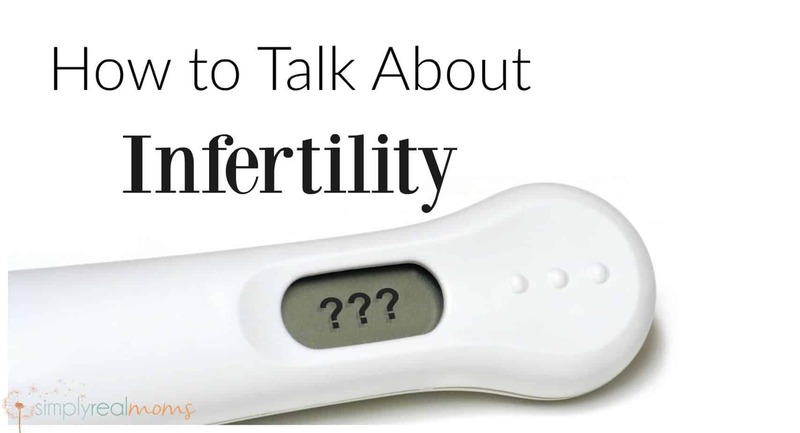 While you may not use it everywhere, it’s nice to know if you needed to, you could! We even took the StopDrop to our favorite store, Target! The StopDrop easily attached to the seat and we were able to get some much-needed shopping done without having to worry about my son tossing his toy and losing it. 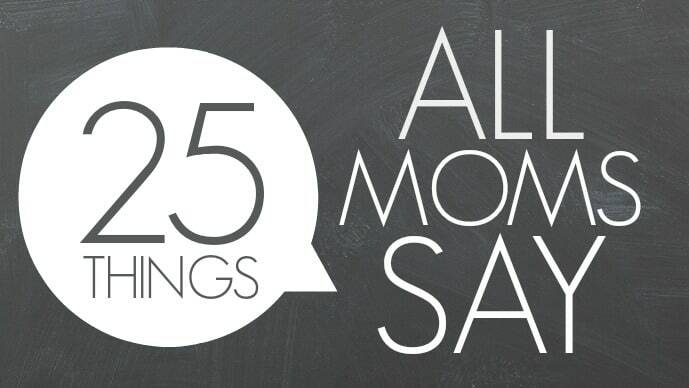 1) No more getting up out of your chair while out to eat, or off the couch while at home, to retrieve your child’s thrown or dropped toys! child’s toy falling on the floor at home or a restaurant. 3) The StopDrop is a toy itself! 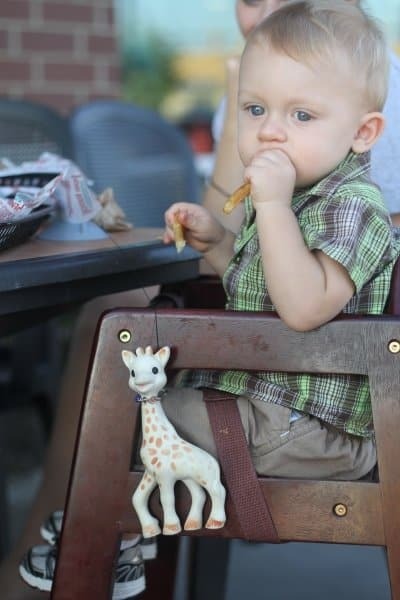 Kids love pulling the retractable string, and the rubber used to make the StopDrop is great for a teething baby! I can’t begin to tell you what a lifesaver the StopDrop has been during dinner time. 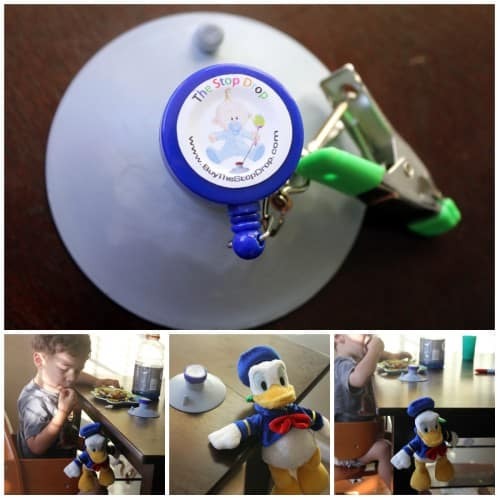 Whether you are out to dinner or having it at home, the StopDrop works wonders when attached to the tabletop. 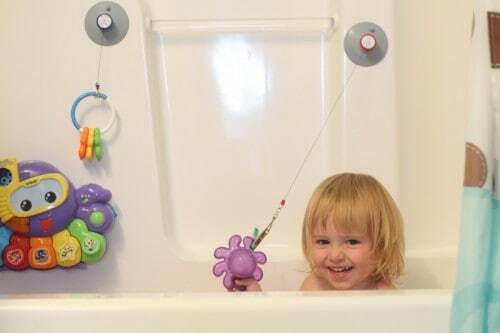 The StopDrop is recommended for children ages 0-4, so in case you have a child over the age limit or are looking for another use for the StopDrop, it makes for an amazing product for drying out your bath toys! 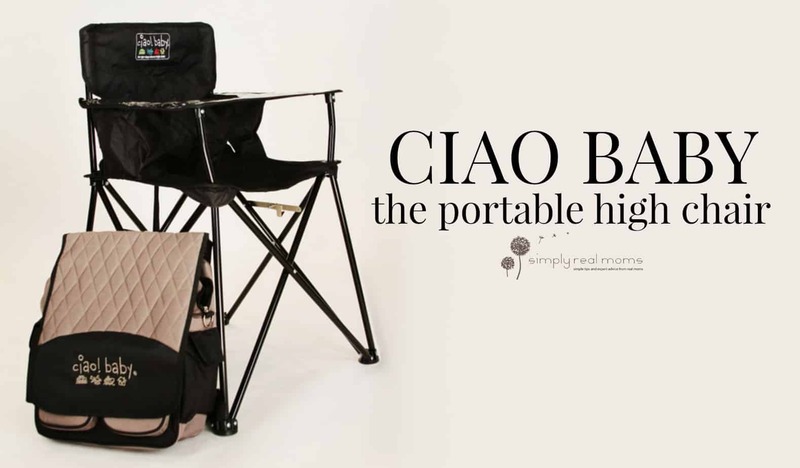 We will be using our StopDrop for this once my son outgrows it. To see a video on how the StopDrop works and safety information, visit their website at: www.buythestopdrop.com. We also encourage you to follow and support them on Facebook and Twitter! *I received this product to review, but all opinions are my own. Homemade Blueberry-Strawberry Lemonade: A Favorite Summertime Drink! That would be GREAT Jessica! We just started selling last week after nearly a year of preparation, so all of the free publicity we can get is more then appreciated!